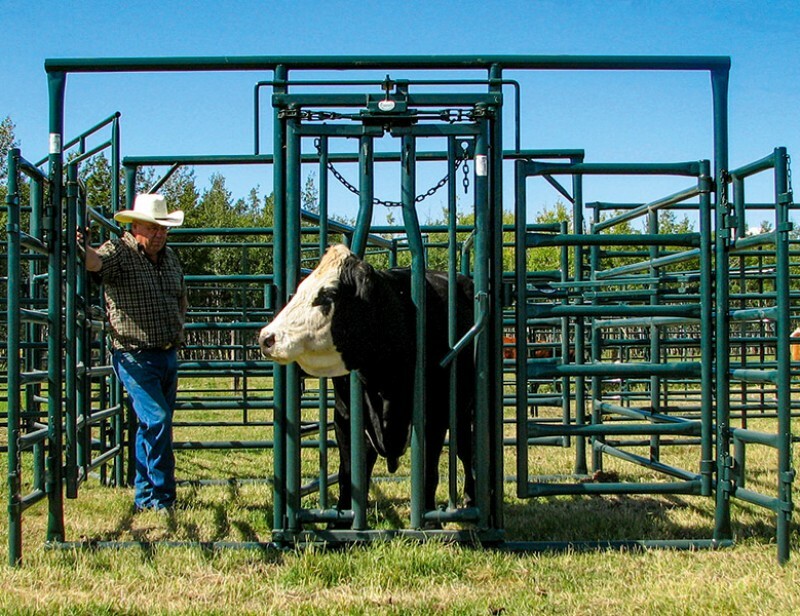 Hi-Hog's outstanding calving equipment includes their calving enclosure / maternity pen, calving / trimming chute, calf handling alley and calf tipping table. Hi-Hog's experienced designers are here to help you plan your future calving barn.Custom calving barn design that fits your barn, your ranch, your herd, your calving program, and your individual preferences. And best of all, its FREE!